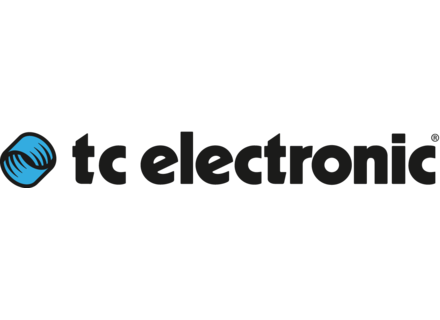 TC Electronic and Universal Audio announce today at Musikmesse 2014 a partnership in order to offer the TC tools to the UAD users. Users of the UAD-2 platform will soon be able to add to their plug-in collection audio processing tools developed by TC Electronic. Details about these new UAD Powered plug-ins will soon be communicated. TC Electronic BG250-210 Bass Combo Review Yesterday I downloaded the free version of a mobile application that makes cats fly! TC Electronic Ditto X2 Review Following up on the success of the original Ditto, which had only two controls, TC strikes again with the X2, featuring more than twice that. Can it give the final blow to its competitors in the not-too-expensive loopers market?